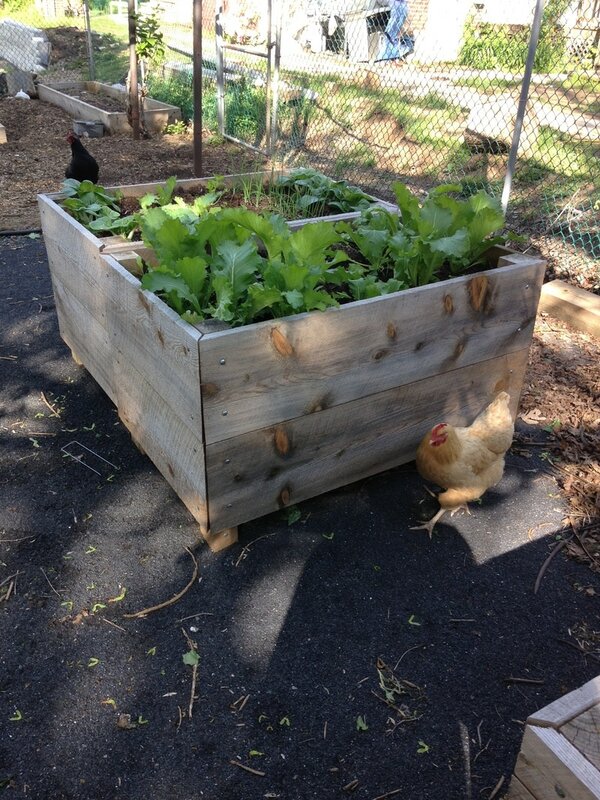 Grow your own food even when your space is limited with our durable & accessible garden beds. Join our mailing list for news, tips, deals and get our 2019 Cityscape Seed Log! ​More products for your patio & urban vegetable gardening needs coming soon!